Are you needing septic system repair? After a septic system is installed many forget they need to schedule regular maintenance including pumping and lateral line cleaning. The Plumbing Pro does not clean or maintain septic systems, however we do repair and replace them. When you have a septic system for your home or business in the Kansas City metro, you need to have The Plumbing Pro in your contacts list on your phone. The Plumbing Pro offers consultations and estimates for repairs and new septic system installations. We can help keep your sewage system problem-free and working like a pro. However, if your system is giving you headaches we can help. We’ve provided septic solutions for over four decades. Lateral fields, ejector pumps, gravity systems, low pressure systems and mound or pond systems – we will find the right solution of you. We promise. 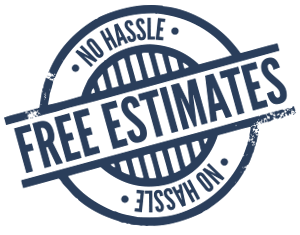 The Plumbing Pro offers FREE NO HASSLE ESTIMATES if you like the price we’ll do the work. We accept cash, credit and have several financing options available. 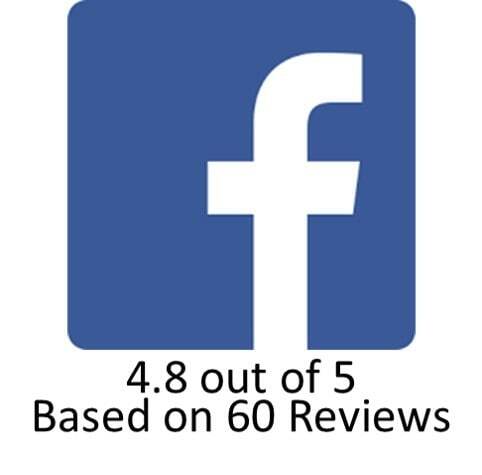 That’s why The Plumbing Pro is the HEARTLAND’S most recommended plumbing, sewer, drain, and rooter company.